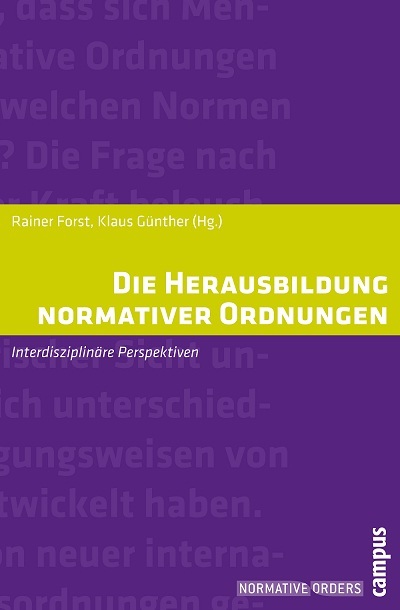 Welcome to the Cluster of Excellence “The Formation of Normative Orders” at Frankfurt University! Freedom and justice, tolerance and participation: the researchers in the Cluster of Excellence "The Formation of Normative Orders" are reflecting on such rights and principles in social life. How are political, legal, religious or economic orders established, and how do they change? How do structures of power crystallize in such processes of social dynamics? How are power and life chances distributed, on national and transnational levels? The topic is of high social relevance: we need to reflect on a world the orders of which are defended with power and yet are still fragile. The research of the Cluster focuses on current social conflicts about a fair order of society in times of globalization, as well as its long prehistory. It examines the normative ideas that play a role in such processes and conflicts, as well as how they can be criticized or justified. Above all, the fundamentals of politics and law are highlighted in the humanities and social sciences. 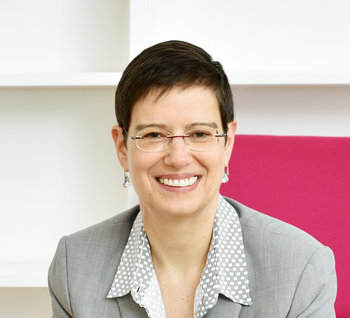 Such questions are complex, and it for this reason that the Cluster of Excellence "The Formation of Normative Orders" at Goethe University in Frankfurt works on an interdisciplinary basis: from philosophy, history, political science and law to ethnology, economics, sociology and theology. Normative orders are understood in this context as historically grounded “orders of justification” based upon “justification narratives”. They privilege certain legitimations, where norms and values of very different kinds (moral, legal and religious, to mention just a few) are interconnected or give rise to tensions. Such orders derive their legitimation from specific norms and themselves give rise to norms, though always in a dynamic sense. The Cluster of Excellence "The Formation of Normative Orders" is a research network involving the following partner institutions: Frobenius Institute (Frankfurt am Main), Peace Research Institute Frankfurt (Frankfurt am Main), Institute for Social Research (Frankfurt am Main), Max Planck Institute for Comparative Public Law and International Law (Heidelberg), Max Planck Institute for European Legal History (Frankfurt am Main), Point Sud - Centre for Research on Local Knowledge (Bamako, Mali) and Technische Universität Darmstadt. Professor Klaus Guenther (Institute of Criminology and Philosophy of Law).